I have to admit that I grew up in the tail end of an era, when people had monikers. I had to insist when my late Father passed away, that his nickname be listed in the death notice in the newspaper, because I argued that there were many people that only knew him by his nickname and not his given name. When I watch a film like “Goodfellas” and they are introducing the assorted characters that will be important in the storyline, there are names like Jimmy Two Times and Pete the Killer. I was a child of a Damon Runyon generation parents. My nickname when I hear it lets me know immediately how someone knows me, but it doesn’t compare to a Nathan Detroit, Dave the Dude, the Seldom Seen Kid or Harry the Horse. So may I introduce my latest character, who I shall call “The Messenger.” The Messenger and I went to college years ago, and through the magic of social media we have become reacquainted, though she now lives in the Toronto area. She is a little misguided and by that I mean that she follows this blog, so she has an interest in wine. 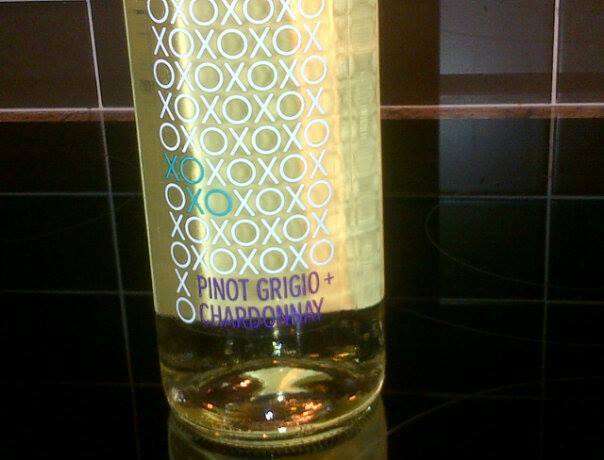 Every now and then she will send me a picture or a note about a wine that she recently had at home or with friends. I find it interesting to see what other people like in a wine, or how or why they shop for a bottle of wine. When you are into wine, as say a Blogger, you tend to look for something unique or interesting, or for a chance to find a new varietal or area to write about. The real world is interesting in finding something they will like, or hope to like, without breaking the family budget. I also enjoy seeing that sometimes people are looking for just a white or just a red wine, and that they may be interested in something on the sweeter side, as they find some wines too dry, or perhaps the tannins are over-powering to them. 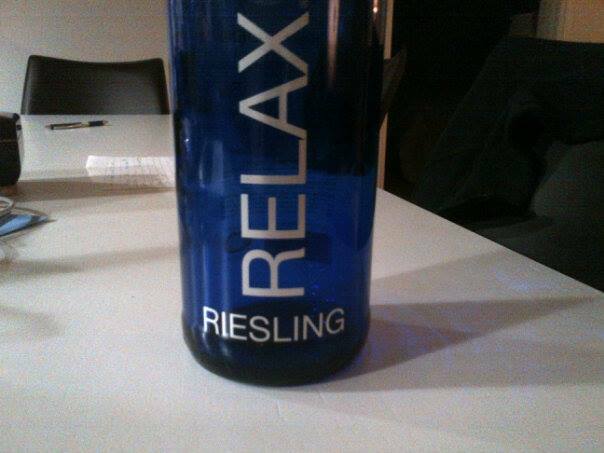 This entry was posted in Wine and tagged Andres Wine, Andrew Peller Limited, Canada, Chardonnay, Germany, Mosel, Pinot Grigio, Relax, Riesling, Roundpetal, XOXO. Bookmark the permalink. Love the nickname thing. Did I miss something? I didn’t see you mention what your’s was?